Musselburgh, Haddington, Tranent, East Linton, North Berwick and Dunbar fire stations are taking part. On 12 December fire stations in Musselburgh, Haddington, Tranent, East Linton, North Berwick and Dunbar will be opening their doors to demonstrate Call Push Rescue to people in their community. It takes just 30 minutes to learn CPR using the Call Push Rescue kit so come along to one of our stations from 10am-12pm. All 356 of SFRS’s fire stations recently took delivery of a BHF-donated Call Push Rescue training kit and each station will now act as a base for local people to learn vital cardiopulmonary resuscitation (CPR) skills and potentially save someone’s life if they go into cardiac arrest. 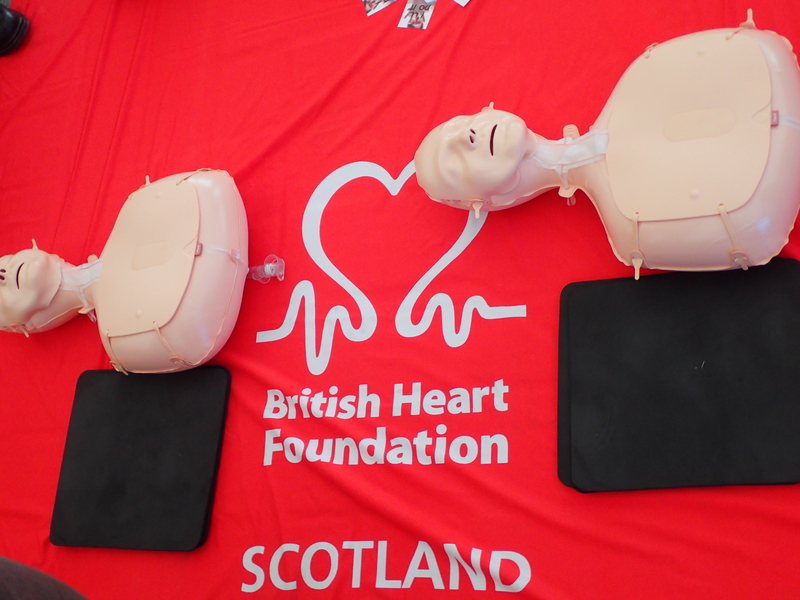 Station Manager Tony Collins said: “Scottish Fire and Rescue Service is proud to be working in partnership with the British Heart Foundation in a bid to help train as many people as possible in the use of CPR across Scotland. “This partnership is one part of the Scottish Fire and Rescue Service’s commitment to support the Scottish Government’s Out of Hospital Cardiac Arrest Strategy and Save a Life for Scotland campaign. We want to contribute to saving an extra 1000 lives in Scotland by 2020. “When someone goes into cardiac arrest their heart is not pumping properly and every second counts.  But performing immediate CPR, as part of the chain of survival, can keep oxygen circulating around the body until the arrival of medical professionals or a defibrillator. “The training will empower people and give them the skills they need to deliver life-saving assistance to anyone suffering from cardiac arrest.